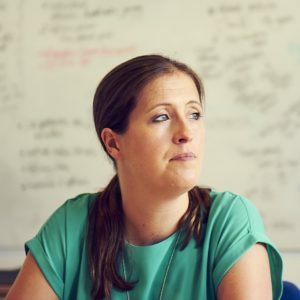 Anne joined Nyxeon over a decade ago with a background in pharmacology and experience as a sales rep. Anne has run communications programmes for clients large and small, in therapy areas including oncology, cardiology, rheumatology and animal health (to name a few). These programmes have varied from medical education-focused symposia and congress activities to brand planning meetings and large PR/disease awareness campaigns. Anne is as happy formulating strategy at a whiteboard with senior execs as she is working on the front-line giving journalists, HCPs or reps everything they need to engage with the story or narrative we have developed for a client. Anne is an archetypal ‘complete-finisher’ and multi-tasker, and she utilises these powers to ensure the smooth running of large, multi-channel campaigns and has a well-earned reputation among clients for leaping over hurdles and just getting stuff done (always with a huge smile). Jon has over 12 years of healthcare communications experience working across public relations, medical communications and advertising. Originally a Medical Microbiologist, Jon spent some time in the lab investigating molecular targets for anti-cancer therapy before deciding that telling stories was more his thing. 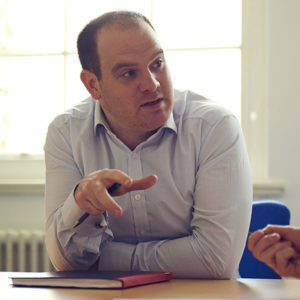 Jon is responsible for developing strategy and overseeing implementation of global communication programmes, integrating PR and medical education for products pre- and post-launch. His therapeutic experience includes oncology, wound healing, dermatology, sexual health and cardiology. 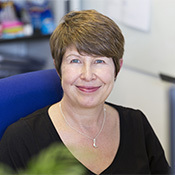 Sarah has worked in healthcare communications for the last 22 years and gained her experience at specialist agencies including Medical Imprint, Magellan Medical Communications, Churchill Communications and OCC. Prior to Nyxeon she was a founding member of Galliard Healthcare Communications where she worked for 14 years. Sarah has directed and implemented a wide range of programmes across the areas of PR, professional relations and medical education. She has knowledge and expertise in many therapeutic areas including dermatology, oncology, CVD, respiratory disease, urology, diabetes, musculo-skeletal medicine, psychiatry and neurology. Sarah has a joint honours degree in Food Science and Physiology from King’s College, London and a Diploma in marketing from the Chartered Institute of Marketing. After graduating, Sarah was a medical sales representative for 3 years.